School education programs have been implemented to reach the youngest water users at an early age and enforce the need to engage in water conservation as a life-long behavior. Through tours and presentations the District’s goal is to educate our young students on the importance of using water wisely and efficiently. We achieve our goal through the many different education programs, contests, presentations and projects. 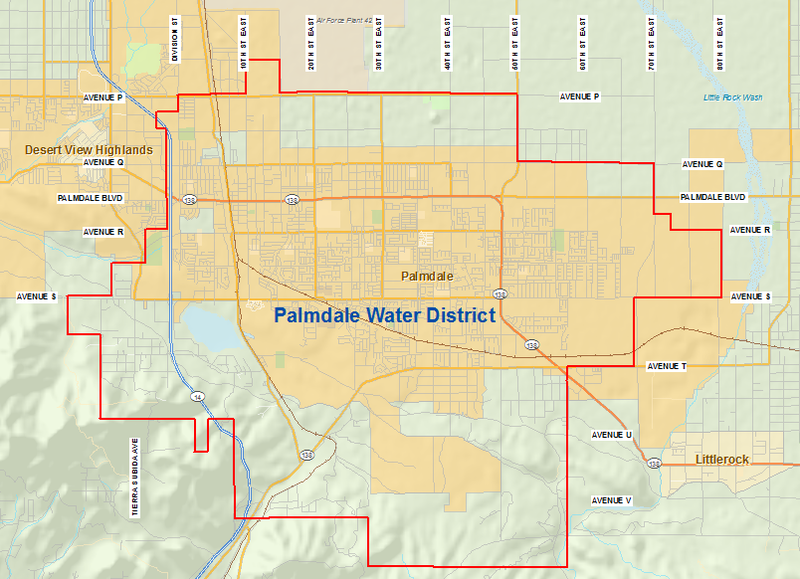 Palmdale Water District offers tours to the District’s main office, Littlerock Dam and also offers classroom presentations. During these tours, students will see the process of cleaning water, learn about distribution and storage of treated water, runoff pollution, and conservation measures in and outside the home. Younger students learn about the water cycle, the District’s water sources and about the State Water Project (California Aqueduct). Tours and presentations are offered to schools within the Palmdale School District Boundaries but are limited, please call early for your reservation. Review our Facility Tour Policy.